A presidential aspirant of the Peoples Democratic Party (PDP), Alhaji Attahiru Bafarawa, has said that all the aspirants are committed to supporting any of them that emerges the party’s candidate. 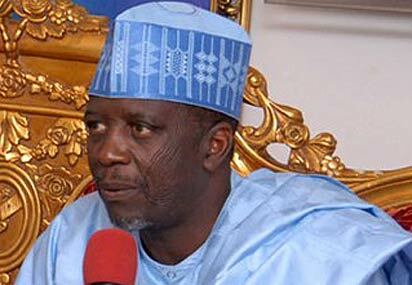 Bafarawa said what the aspirants wanted was to “rescue Nigeria from All Progressives Congress (APC). “I am a democrat and therefore ready to support any aspirant who emerges as the party’s flag-bearer in order to move the country forward. “We all, however, need to be screened before the final decision on the party’s candidate is taken.